Narimanfilm, the official partner of the Giffoni International Film Festival, is looking forwardfour young jury members to participate in the film festival, to be held in the Macedonian capital Skopje on October 6-11. Only two participants will be selected for the age groups of 14+ and 16+, Trend Life reported. The Giffoni International Film Festival is a unique film festival founded in Italy and which has been held for more than half a century and is represented by students from different countries. In recent years, the festival has developed significantly and expanded its geography. Schoolchildren from different parts of the world will come together to watch films in English and give them their grades. After each show participants will discuss movies with peers, and in the end will announce the winners. Various trainings and seminars, a wide cultural program will be organized as part of the event. During the festival, childrenwill be accommodated in Macedonian families. The festival participants are responsiblefor thecosts associated with obtaining a visa and tickets.Knowledge of English is required. Giffoni İnternational Film Festival has a history of half a century and is a unique festival where group of judges consist of children from various countries. About 5600 children from 52 countries around the world watched and estimated 100 films. By the number of countries and participants, the festival can be compared with the Olympic Games. 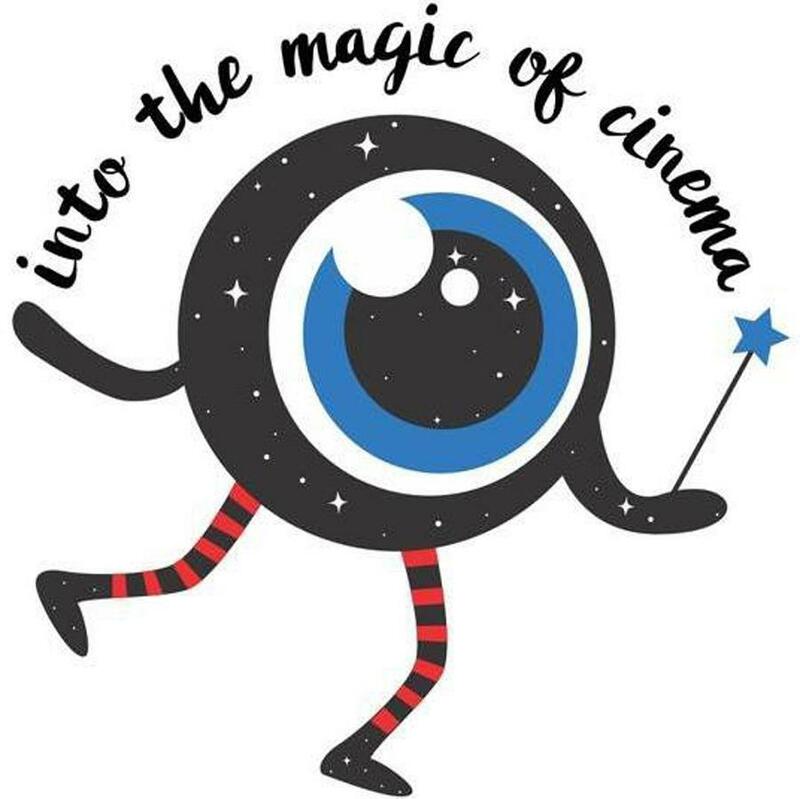 During the festival, children have an opportunity to discuss the films they have watched with their peers and identify the winner of the contest, talk with actors, filmmakers and most importantly make friends from different countries. Notably, Azerbaijani young people took part in Giffoni Experience this August. The event was held as part of Giffoni International Film Festival held in Italy on July 20-28.